From the Firepit to the Mulch Bed, We're There. A well manicured yard sends all the right messages to your family and your neighbors. Your yard is more than just flowers and grass, it's a place to relax and spend time with the most important people in your life. But a well kept yard also increases curb appeal and home value. What will a good lawn care company do for you? 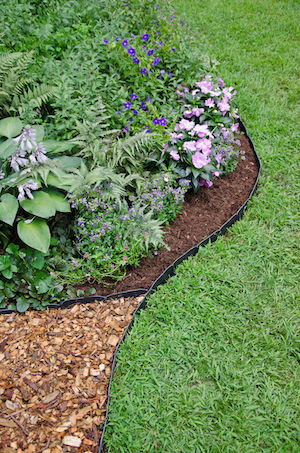 When you're cutting out a mulch bed or laying stone, there's no sense in doing a sloppy job. Friends, neighbors, and most importantly you will be looking at the results for years to come. That's why when we're working on a project, we pay careful attention to every detail. After all, it's your yard, and it's our name. 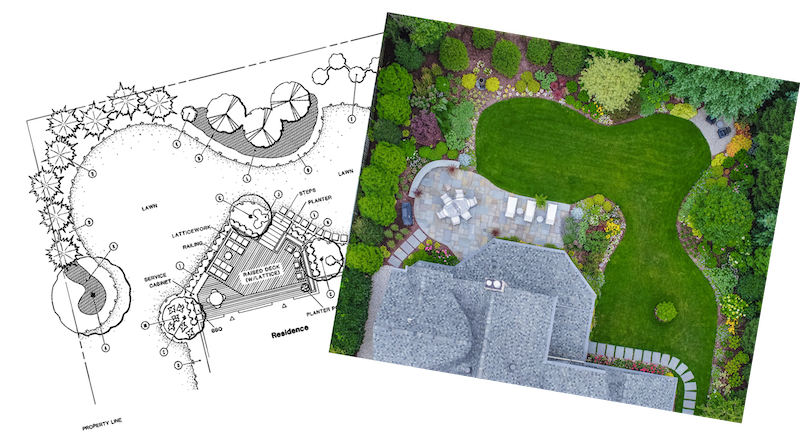 Our Landscape Architect will take every square foot of your property into consideration. Taking into consideration your vision and budget, we will put together a plan that is beautiful and functional. What time of day with this space primarily be used? What types of activities will this space typically accommodate? Will this be used more for your family or guests? Not ready to do it all at once? That's ok. Let's knock it out in phases with a well thought-out master plan. Let's talk about a pace of work that works well for your family and also your budget. We'll take into consideration the full scope of the project with each step, ensuring there are no surprises.